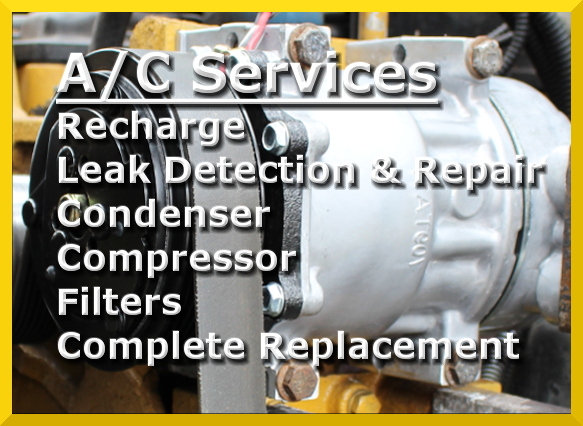 Our certified techs can get your A/C blowing frigid air again and your car or truck running like new. Norco Auto Tech's certified technicians are highly qualified in getting your foreign or domestic car back into top shape. Nothing worse then getting in your car on a hot day and turning on your A/C to find out its just blowing hot air. Stop by and see us, we'll get you fixed up and cooled off in no time! Norco Auto Tech specializes in electrical diagnostic, brake and under car, fuel and ignition, tune ups, routine maintenance and dealer recommended periodic maintenance, any other services please call today. Finding a reliable auto tech can be quite a pain. A lot of people have had bad experiences in the past and find the process unbearable. 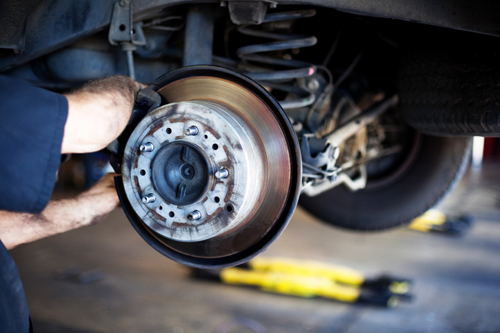 Here at Norco Auto Tech we know you need your car to get around, and you need it fast. That's why we offer great pricing and super fast service. But don't take our word for it, ask our customers! Still have questions or concerns? Give us a call today and talk to our friendly staff. We're more than happy to help you out!